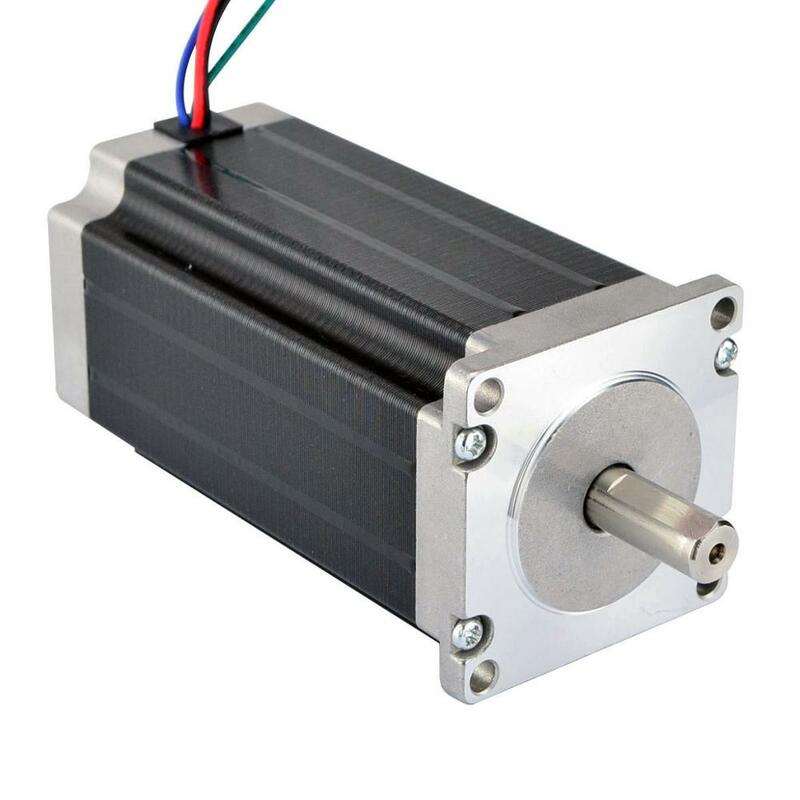 This is the strongest model for Nema 23 stepper motor, it with 1.8°step angle (200 steps/revolution). Each phase draws 4.2A, allowing for a holding torque of 3.0Nm(425oz.in). Our veteran engineers selected hundreds of typical models from our sales records, and we stocked in our warehouse. More than 10,000 products are ready to ship and we promise delivery your goods in 24 Hours! As a China-based distributor, StepperOnline has developed long lasting ties with more than 50 factories. We purchasing products with huge quantity to lower the cost as possible. Even our prices are lower than the price you get from manufacturer directly. During 2015, we have built four warehouses which located in US, UK, Germany and Australia. Partnering with local logistic service providers, we can ship faster and receive return goods more easily. 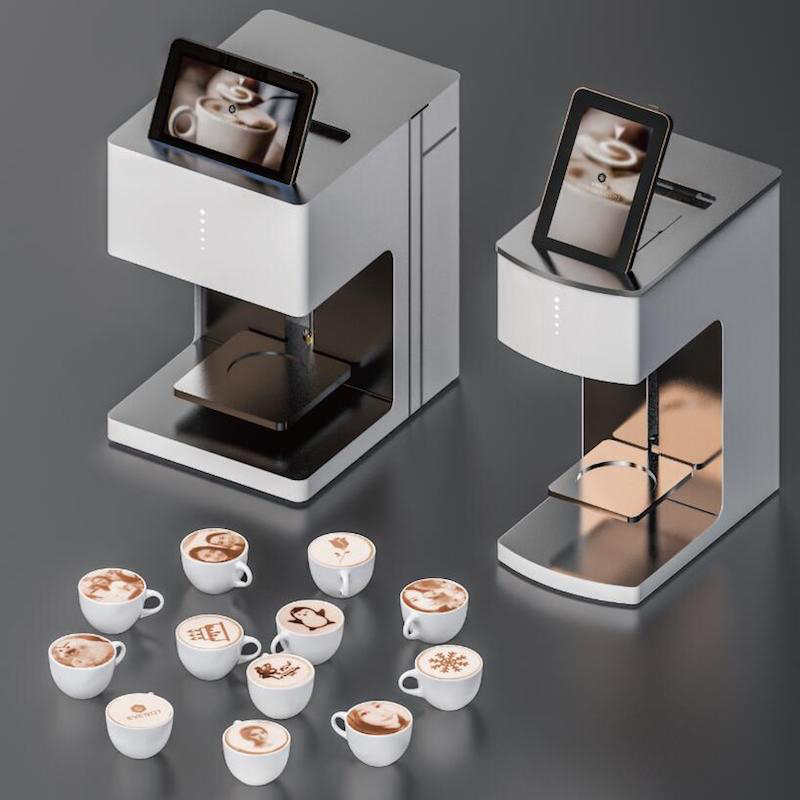 Cooperate with Top 3 famous manufacturers to make sure the products are produced with high quality, and in-house QC dep., ensuring each and every item purchased meets global quality standards. You will get in touch with StepperOnline through Telephone, Email and also online Live Chat, our engineer are ready to serve you! Small quantity, and customized products are available, we will delivery your samples within incredible short time. We strive to maintain the highest standards of excellence for shopping experience and 100% customer satisfaction! Positive feedback is very important to us. We sincerely request that you contact us immediately before you give us neutral or negative feedback, so that we can satisfactorily solve your concerns. For anything questions about product, price, shipping or order status, please contact us by using message or online chat tool. All items sold are brand new and1 YEAR WARRANTY after sales. Later than 15 days the item cannot be accepted for returning. If the goods are defective, we will send replacement parts or refund to you after receiving the proof of the defective photos of the items that you received. Shipping and handling are not refundable. Due to custom restrictions, please contact Stepperonline Customer service before you return the goods. 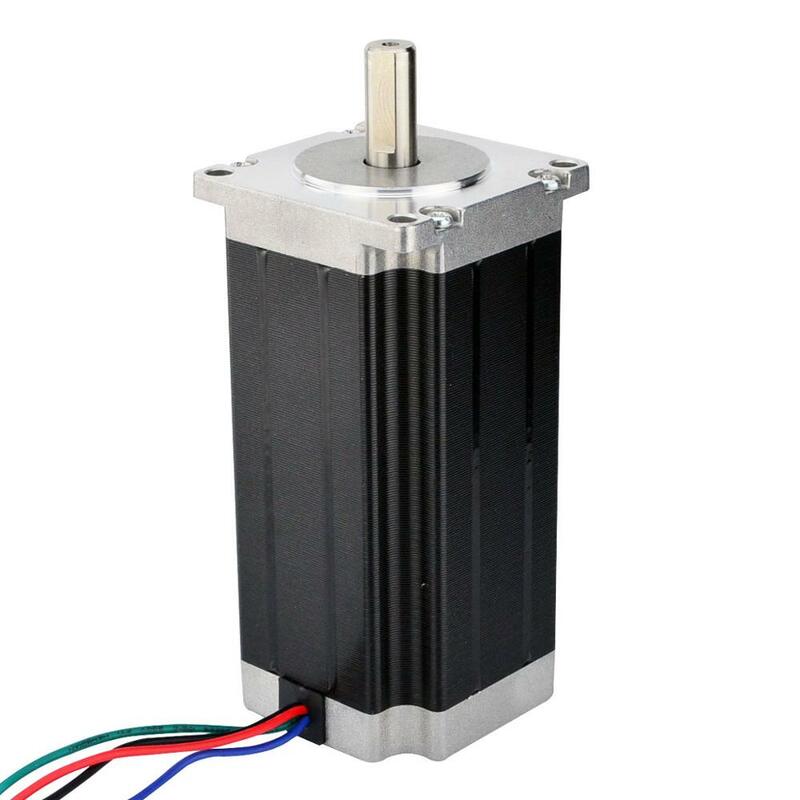 In 2005, StepperOnline founded as a wholesaler for stepper motors, stepper motor drivers, power supplies and cnc router kits. In 2008, StepperOnline\'s annual revenues reach 3 million. In 2013, StepperOnline was acquired by OMC Coporation (the leading company in Motion Control industry) formally. In 2015, StepperOnline have built four warehouses which located in US, UK, Germany and Australia. Partnering with local logistic service providers, we can ship faster and receive return goods more easily. 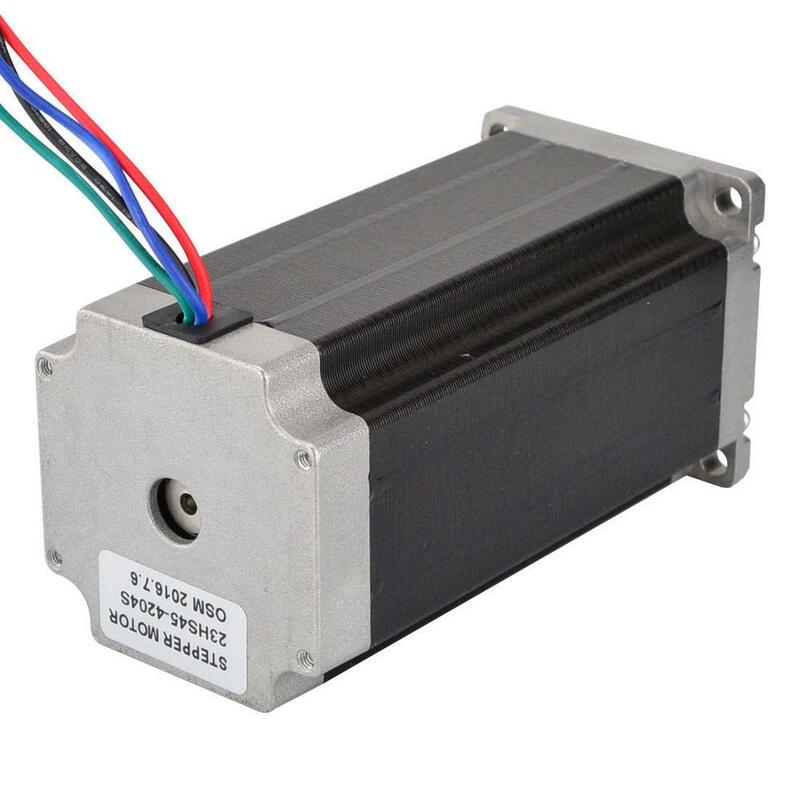 "Our goal is to create the best place to provide high quality stepper products with the lowest price !"